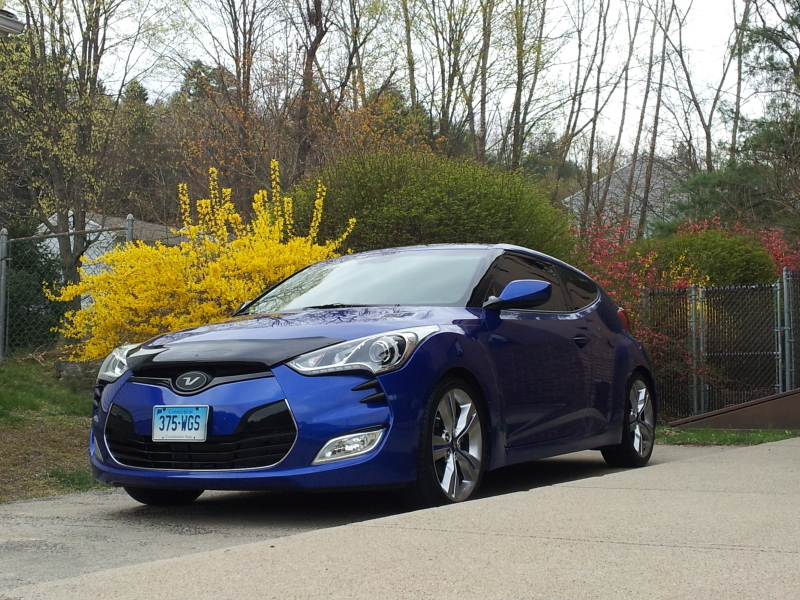 Exclusive Import Shark customized front & rear emblems for the 2012+ Veloster/Veloster Turbo! (Please contact us if you only want/need one emblem). 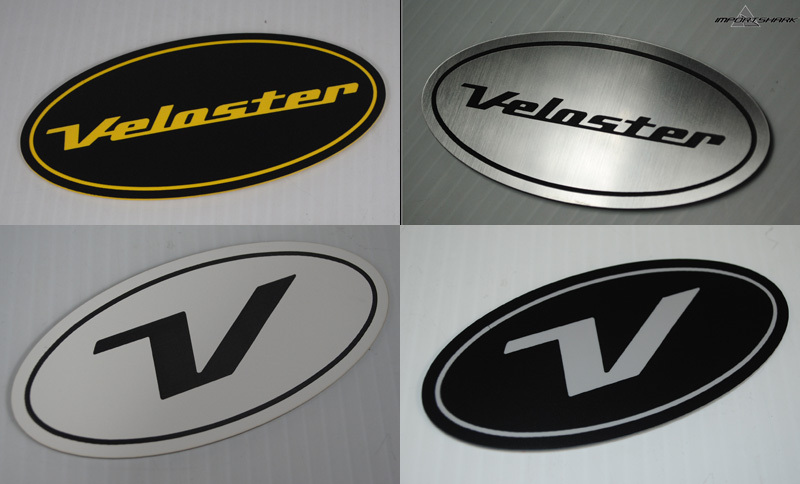 Choose your logo - either standard "Veloster" or the spartan style "V" by itself and select a color combo to suit your car's exterior color scheme. In color options, the first one is the background. The second color is the secondary/text color. And lastly, your emblem can have the border around the oval or no border. During checkout, simply note what you'd like your emblems to look like! Either that or you could email sales@importshark.com for one-on-one assistance.